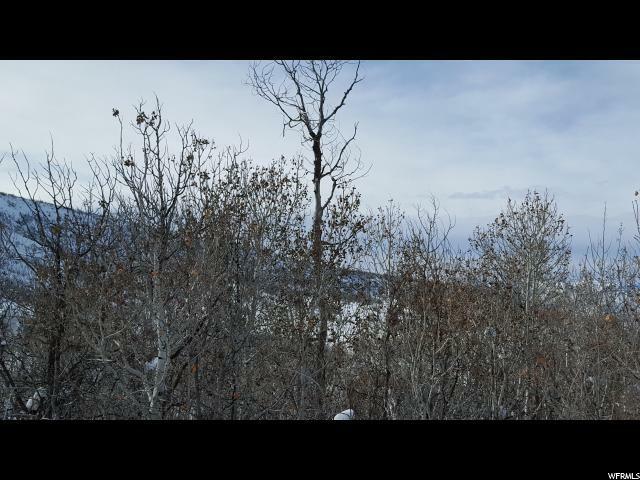 Beautiful view lot located in a private gated community. Easy year round access. 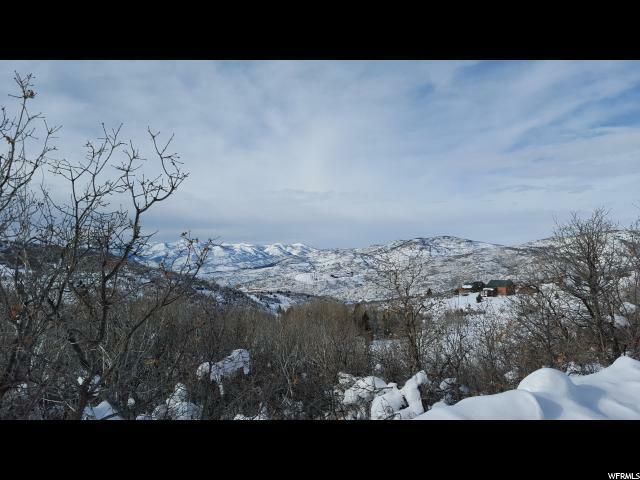 Views of Wasatch Back, and Heber Valley. 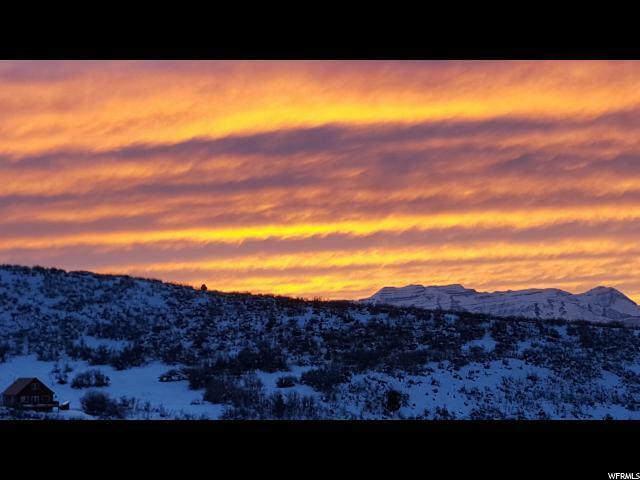 Abundant wildlife, beautiful sunsets, mountain, and valley views. Lot backs to common area greenbelt. ATV, Hike, Bike, and Snowmobile right from your door with access to the National Forrest. This is a must see!